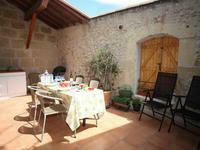 Dating back to the 12th Century, and situated within the ancient, fortified tower of the . 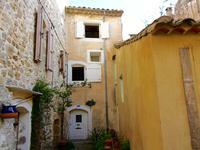 . .
Charming and very practical village house with terrace and a sunny courtyard opposite the . . . 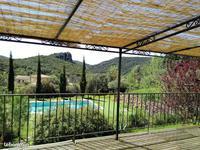 Situated in the small southern french village of Vailhan which boasts a very good restaurant, . . . 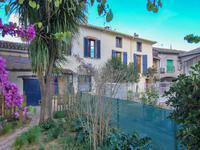 Located in very quiet area in the village of Capestang on the Canal du Midi, a lively and . . . 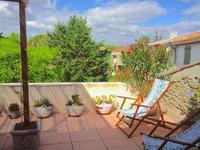 The house is situated in the village of Lieuran les Béziers, village with all amenities . . .
A beautiful high quality villa with 168 m² of living space, built on a large, enclosed . . . 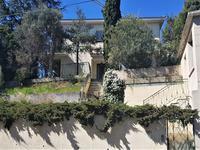 In a quiet residential area and good neighborhood, on a beautiful plot of 2360 m² with a very . 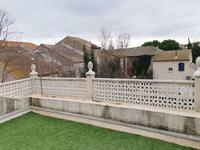 . .
On the banks of the Canal du Midi, villa with a beautiful garden of 709m2. 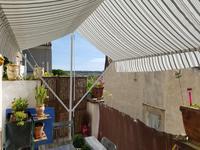 The property has a . . .
Beziers, pretty villa 3 faces with a garden of 379 m ² and offers a living are of 85 m2. a . . . 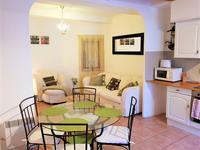 Situated on the main road in Quarante, a village with 1700 inhabitants which offers various . 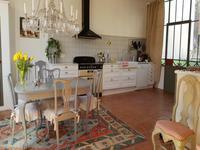 . .
Beautiful character house of 175m²: 5 bedrooms, 2 bathrooms, 1 dining room-kitchen . 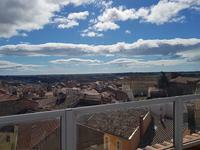 . .
Wine makers house of 120 m² living space with garage of 95 m² and terrace of 24 m² with veranda and a beautiful view. 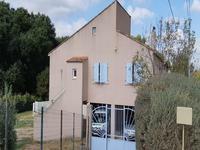 Situated in a sought after village of Autignac, a wine makers house of 120 m² living space, a . . . 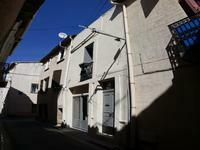 This apartment is situated in the center of serignan with walking distance to all shops and . 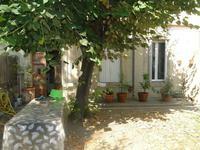 . .
Found in the lovely village of Quarante, Located 7 km from capéstang and the canal du midi, . . . 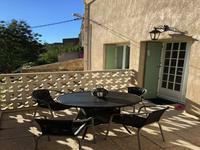 Very nice village house with lovely location and superb terrace overlooking the village of . . . 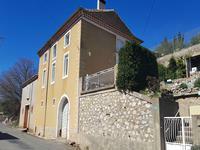 Very nice little village house with terrace and a convertible cellar in a popular village 15 . . . 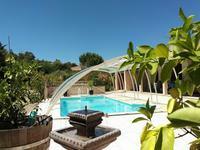 In a charming village close to pézenas a magnificent contemporary one storey villa with a . . . Discover this lovely villa with 150 m ² living area, completed in 2004, established in an . . . Situated in the heart of the village all amenities 5 minutes from the larger village of . . . 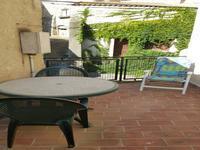 This lovely villa is situated in a very quiet neighbourhood, 5 min from the centre of the . 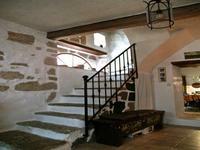 . .
Beautiful wine makers house with approximately 230 m2 of living space, renovated with taste, . 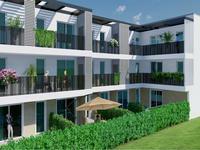 . .
Villa With Swimming Pool And Independent Apartment. Very Rare Product! Very spacious villa with a living area of ? 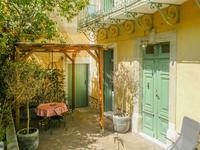 ?about 160 m² and an independent apartment type 3 . . .
Charming Maison de Maître with a garden of 150m². 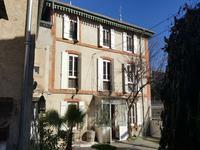 200m² of habitable space over two levels, 4 bedrooms, close to shops and the village centre. 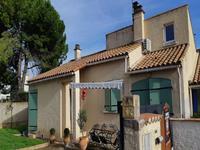 Large house situated in the lovely town of Cessenon sur Orb 20 min from béziers and the A9, . . . 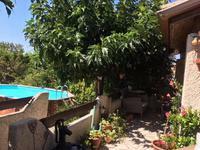 Situated in the charming village of Abeilhan, a village with all amenities 5 minutes from the . . . 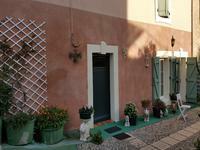 Discover this charming village house with garden and large garage in the heart of the . . . 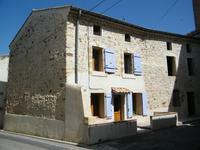 Located In the centre of the village of Lespignan, a character stone house of approximately . . . 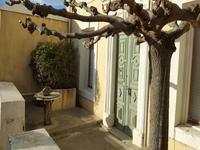 Situated in the coastal village of Marseillan an authentic village house renovated with . . . 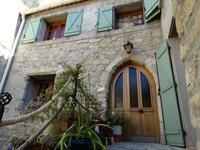 Comfortable and absolutely charming village house offering 72 m2 of living space including 3 . . . 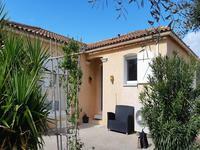 Located in the lively village of Servian, close to Béziers and the coast, this charming . . .
Saint Chinian region, renovated 5-bedroom-winemakers house with huge barn to convert, stunning views, land and garage. 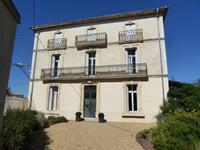 Perfectly located in between Saint Chinian and Cessenon sur Orb this period winemakers house . . . 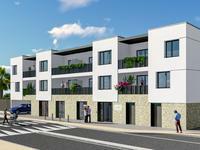 Located in the sought-after neighbourhood of Font Neuve, only 10 minutes’ walk from the . 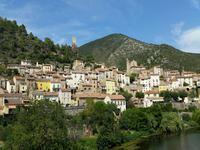 . .
On the Herault/Tarn border above the former textiles town of Labastide- Rouairoux we find La . 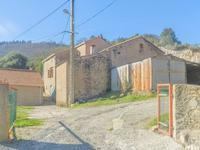 . .
House in the country in need of work with splendid views, 3 bedrooms, garden, garage and 20 hectares of woods and land. If you are looking for a quiet life set in sublime countryside, and you accept to carry out . . . This luxury villa on the edge of a village, offers privacy and quality with outstanding views . . .